FORMER Blackburn, Blackpool and Portsmouth boss Michael Appleton has held talks with Hibernian as the capital club continue to whittle down candidates to succeed Neil Lennon. The 43-year-old met with Hibs chief executive Leeann Dempster and head of football operations George Craig this week after expressing an interest in returning to front-line management north of the border. Appleton has been out of work since leaving Claude Puel’s coaching staff at Leicester City last June. He had previously served as assistant to the Frenchman and his predecessor Craig Shakespeare, acting as caretaker manager when the latter was dismissed in October 2017. Appleton is thought to be a prime candidate for the role after meeting with a Hibs delegation, with Paul Heckingbottom also understood to be firmly in the running. Bristol City assistant Dean Holden has been spoken to, while former Shrewsbury manager Paul Hurst and Accrington Stanley coach John Doolan have also been linked with the vacancy. Hibs expect to settle on their preferred candidates by close of business on Friday, with a view to then swiftly completing the recruitment process before finalising an appointment next week. They expect to have their new boss in the dugout for the visit of Hamilton next Saturday. The club is keen to appoint a ‘head coach’ with experience and contacts within the English game who will fit into the existing structure at Easter Road, in the mould of previous managers Tony Mowbray and Alan Stubbs. 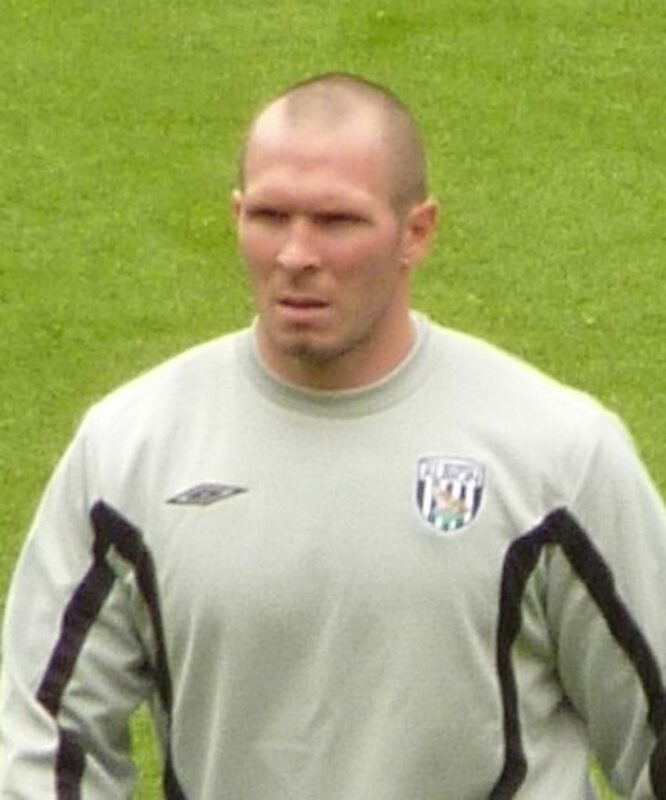 After cutting his teeth in coaching with West Brom, Appleton was appointed Pompey boss in November 2011 but was unable to save them from relegation to League One after the club were deducted 10 points for slipping into administration. He jumped ship to Blackpool after a year at Fratton Park but was in charge for just 65 days before joining Blackburn. He left Ewood Park after 67 days – two more than his stint at Bloomfield – with Rovers 18th in the Championship, four points clear of the relegation zone. However, he enjoyed more success in his most recent managerial role, guiding Oxford United to promotion to League One in 2016, finishing eighth in the third tier and reaching the EFL Trophy final twice during his three-year reign.